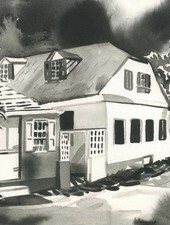 Chris Sharp is a NYC artist and longtime friend of Dake Gonzalez. 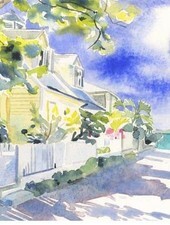 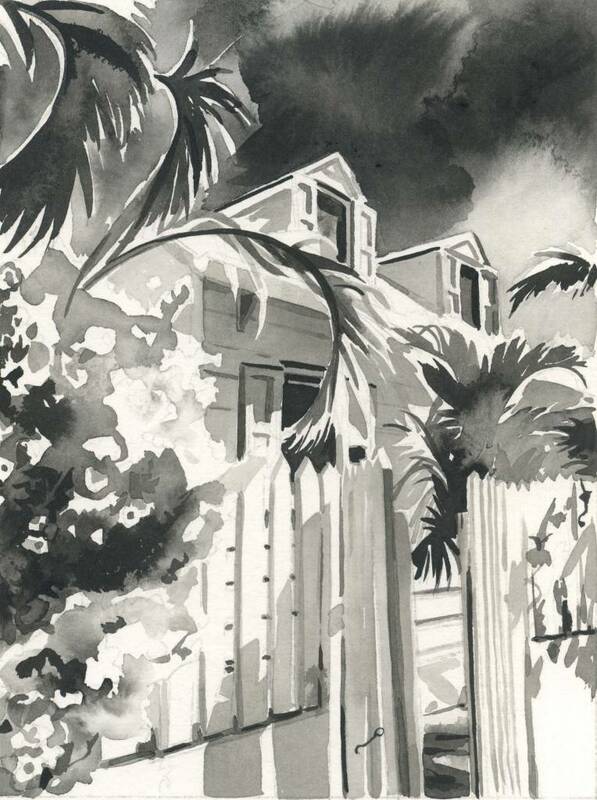 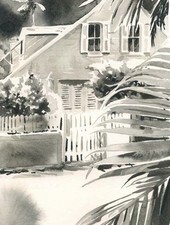 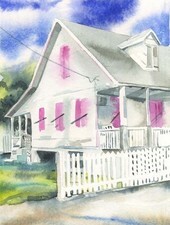 He has been visiting the Bahamas for over 20 years and likes to spend his time painting watercolors of Harbour Island. 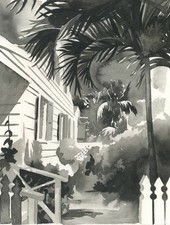 You can see more paintings by Chris on instagram at instachrissharp.